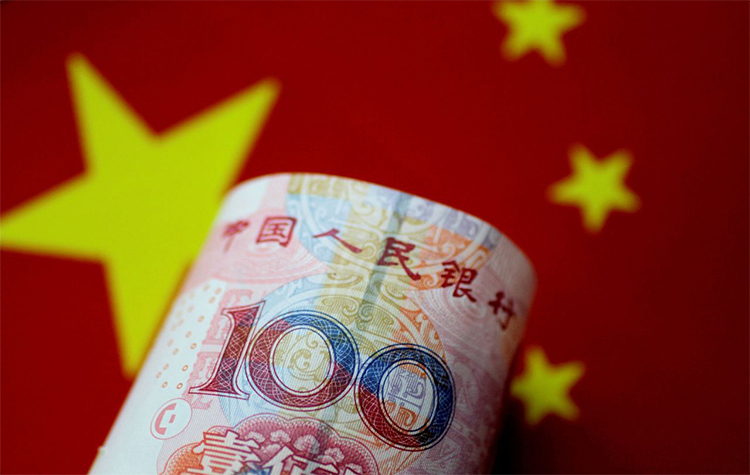 Jan 18, 2019 (China Knowledge) - China is pushing for RMB-denominated bonds that are traded in onshore mainland China markets to be included in major global bond indices to attract greater capital inflows. However, several foreign investors have replied that they have not created the necessary infrastructure to handle the investments that would result from the inclusion, and thus asking for the inclusion to be delayed. 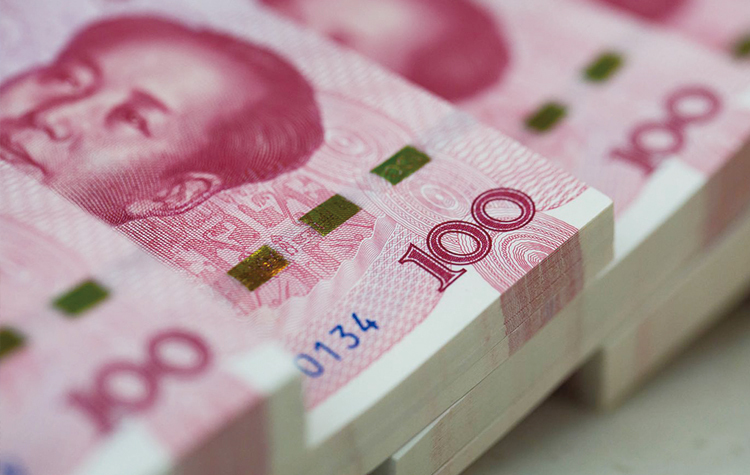 The inclusion of these onshore RMB bonds into major global bond indices will stimulate capital inflows into the country to support its economy and allow China to better fund its industrial restructuring. To support the inclusion, deputy governor of the Chinese central bank, Pan Gongsheng has said that the country will aim to create a friendlier and more accessible environment for foreign investors while also creating exchanging traded funds and foreign exchange hedging services. 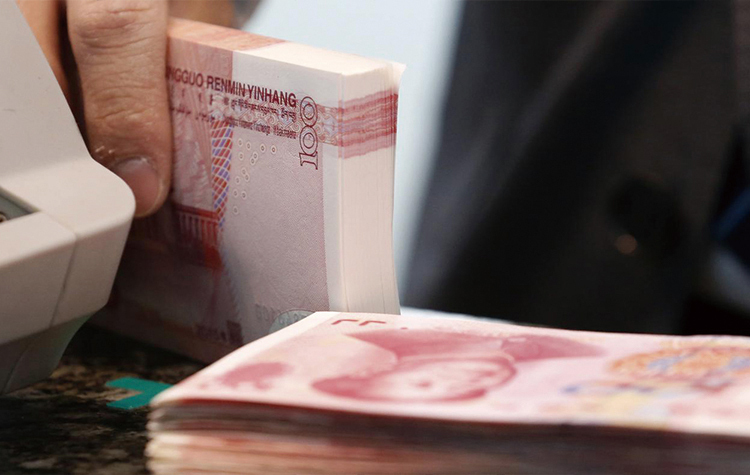 The State Administration of Foreign Exchange (SAFE) is currently working with the Hong Kong stock exchange, Bloomberg, FTSE and JP Morgan to get Chinese bonds included into the Bloomberg-Barclays Global Aggregate Indices with a decision expected to happen in April. 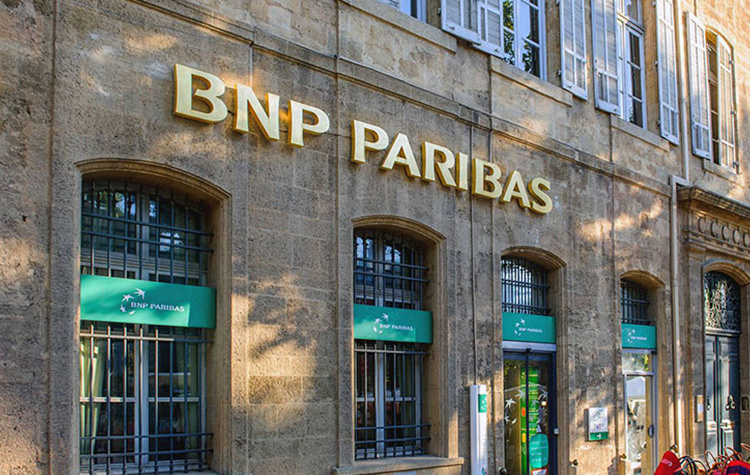 Despite having met the three condition of having clear income and value-added tax rates, the deployment of a delivery-vs-payment service on trading platforms and a trading allocation mechanism set out by Bloomberg chairman Peter Grauer for the inclusion, some investors have still called for a delay, citing a lack of preparation. 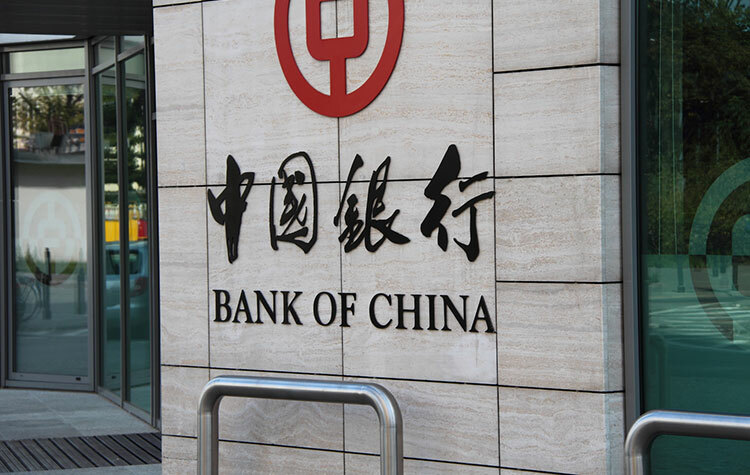 This has resulted in great concerns for the Chinese central bank, believing that it is unfair for other investors should the inclusion be delayed for the few who are unprepared. 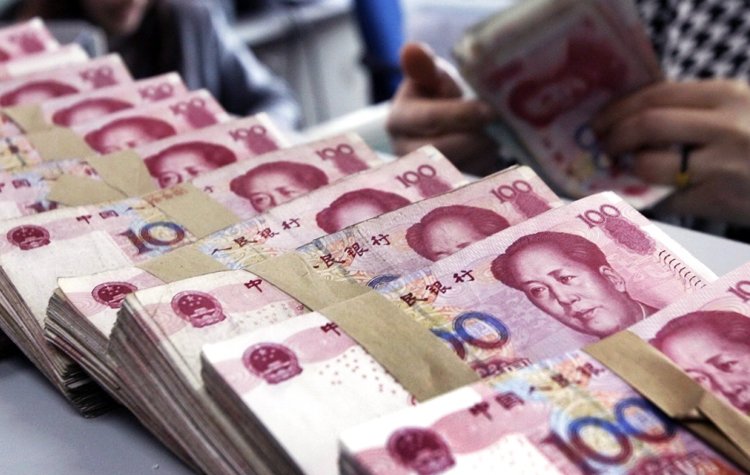 Chinese bonds are now attractive investments for foreign investors due to their high yields. The yield for the 10-year Chinese treasury bond is currently 3.3%, higher than the 10-year US Treasury note that has a yield of 2.8%.